Sam @ photoshoots. . HD Wallpaper and background images in the Sam Worthington club tagged: sam worthington actor photoshoot model magazine. 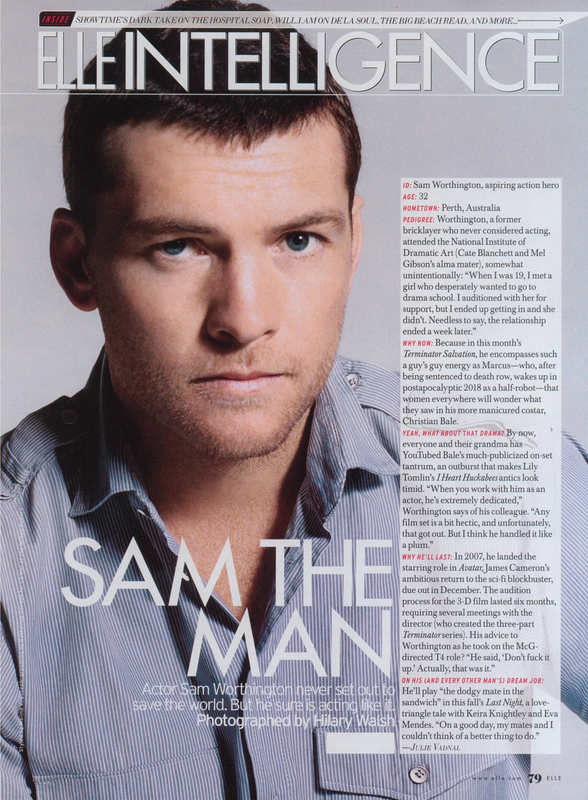 This Sam Worthington photo might contain anime, comic book, manga, cartoon, portrait, headshot, and closeup.